Are you fascinated by local history? Are you keen to know more about the history of Wood Street Mission? Are you free at 6pm on 4th April? 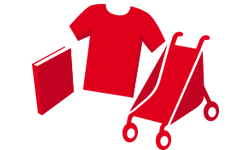 Then get yourself signed up to our latest event - By God It's Books! 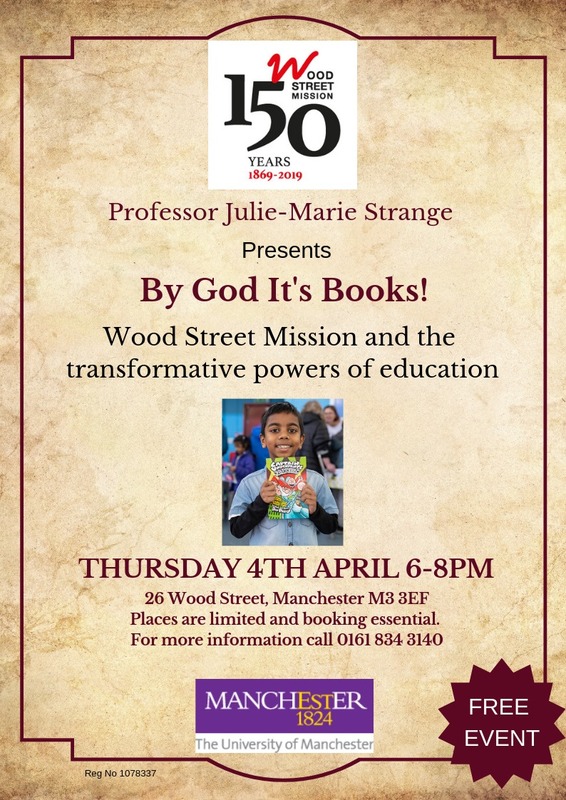 Professor Julie-Marie Strange from the University of Manchester will be presenting a fascinating insight into our past and exploring the link between the Sunday schools of our past, to our literacy focused work int he present. The talk will be held at our base in Wood Street which also gives you a chance to see our facilities. It's a free event but you must book as we're restricted on space. If you fancy joining us then please give us a ring on 0161 834 3140 or book directly here.